Volunteer and get involved with our projects across Australia and New Zealand. 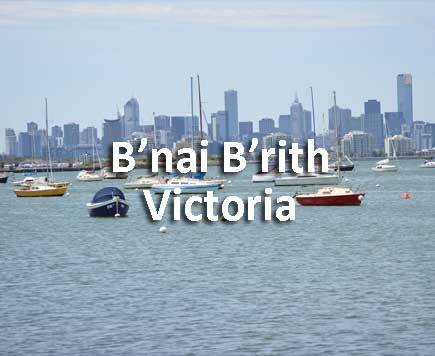 B'nai B'rith is a service organization, made up predominantly of volunteers, supporting the local Jewish and wider communities within Australia and internationally. Our platforms are: advancing human rights; Israel advocacy, assisting communities in crisis and donating our time to help those in need. 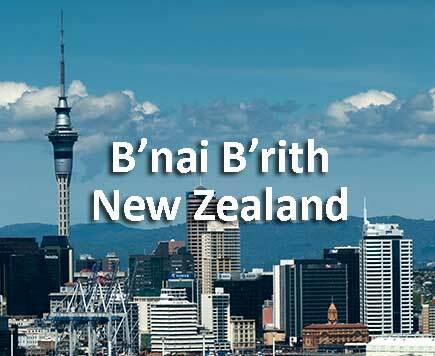 Since 1843, B’nai B’rith has played a vital role around the world. Making the world a safer, more tolerant and better place is the mission that still drives our organization. B’nai B’rith has accredited NGO status at the United Nations. The organization maintains representative offices in Jerusalem through the B’nai B’rith World Center, and in Brussels to deal with issues relating to the European Union.